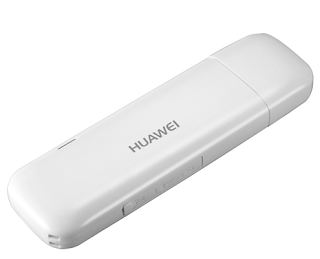 so as i recently posted an announcement on video calling .now i'm going to write some information about how to make a video call through Idea , Vodafone or any other Huawei dongle via computer .okay so as i wrote on Hack Idea net setter : Make a voice call from dongle . 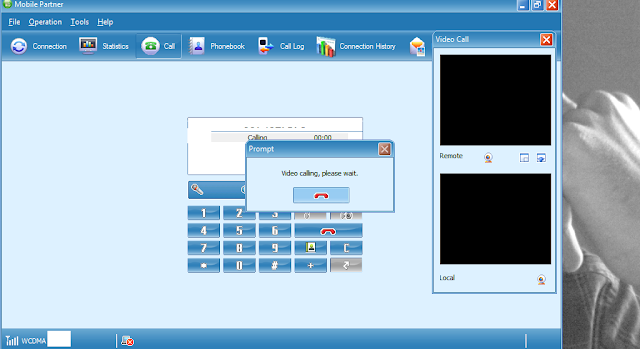 now to make a video call you will need an another version of Mobile Partner : 16.001.06.01.500 Google it and Download it.direct download link will be available soon . 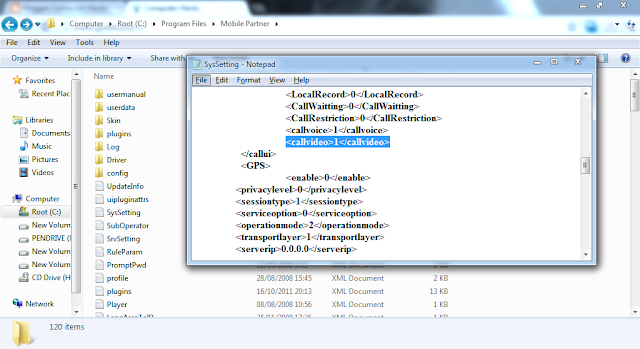 C:\\Program files\Mobile Partner hit Enter . after that find a text file called SysSetting . after that start mobile partner .